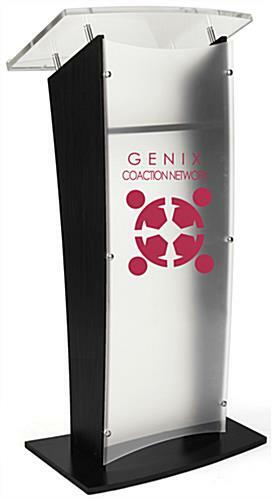 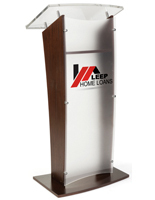 Looking to give your current lectern an upgrade? 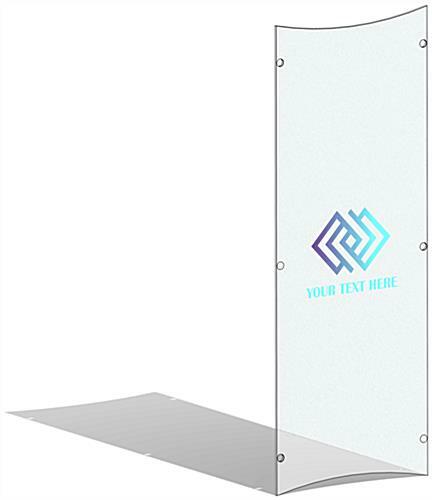 Choosing a replacement UV printed frosted panel for CVWD podium series is a practical solution to giving cosmetic improvements to your unit without purchasing a brand new one. 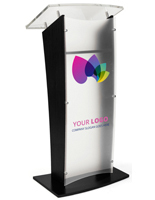 With the full-color printing option, users can incorporate their own artwork and send their own message. 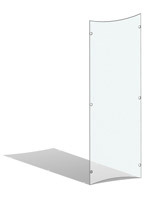 The opaque finish prevents smudging and gives extra privacy to presenters. 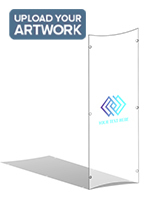 This UV printed frosted panel is a great solution for companies who often update and change their brand messaging.